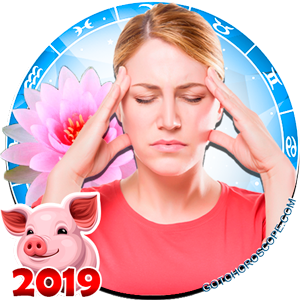 When a person born under the Western astrological sign of Virgo arrives in the Chinese Year of the Ox, it is an indication that the individual will be quite placid.  This calm but moderate caution to the personality trait is believed by ancient Chinese astrologists to be due to the influence of the Ox.  The typical over-anxiousness and perfectionism of Virgo are watered down in these particular personalities.  A Virgo Ox personality is usually of a much more tolerant and patient nature.  Virgo Oxes tend to take life in stride and try not to be intrusive or demanding of others. These are self-reliant people who seldom lose their cool.  The Virgo Ox individual has a cheerful and friendly persona, and likes to be around and to help others. They are kind, caring and sensible personalities, who are sometimes too charitable for their own good with their time and patience. It may take some of them many years to learn that they can sometimes say �No� without feeling guilty.  A well-chosen partner will most often assist the Virgo Ox in balancing out and better controlling his or her generous side. With money, these Virgos seem to want to spend it as soon as they get it.  A Virgo Ox values his friends, but will always secretly yearn for the security of a meaningful soulmate relationship. These people are seen to be happiest when they are settled in and contented with a long-term personal arrangement.  This can not necessarily mean within a marriage, but it does signify that they prefer to be in a couple rather than being single. 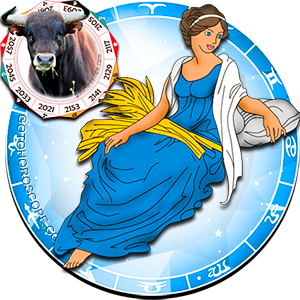 As parents the Virgo Ox personality is ideally suited, with their versatility, kindness and infinite patience. 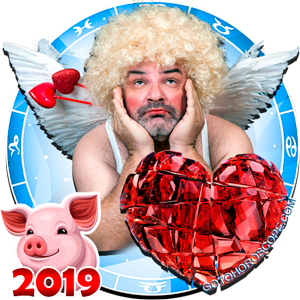 By later in their lives these Virgos are hopefully more organized and careful with their money. These personalities love family environments and will be highly protective of partners and children.  At work, Virgo Ox people are drawn toward occupations that stimulate their intelligence and are not too monotonous. 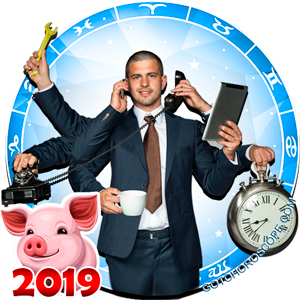 These personalities like variety in their work life and also in friendships and personal relationships. In their free time, the Virgo Ox often enjoys sports, walking, swimming or cycling. They like to get plenty of fresh air and exercise when they can, and are not keen on staying in on a lovely day. Their passion for nature sees them also enjoyed tending to their garden, or booking long relaxing weekends and traveling to scenic destinations.  Being dictatorial or opinionated are the two only real weaknesses in the Virgo Ox personality. They do not materialize often, but when they do they will show up as extreme stubbornness and impoliteness.  This dogmatic streak can kick in if the Virgo Ox feels extremely let down by someone and their trust has been betrayed. They may be rather blunt, nasty and forceful, and the total reverse of their usual jolly selves. They are deeply hurt by betrayal, however trivial it may seem, and will definitely let you know how you have made them feel. Couldn't be more accurate, (scary) Born 8-9-61. VirgoOx that I am, I can take a lot of shi.  for a long time, but when I start to let you know I am going to be out of here if things don't change, that is not a threat, that is me telling you you are skating on thin ice because the moment I make that decision to leave I cut with a sharp edge that nothing can be put back together again. It is over for any friendship, partnership or family member. Making me smile - I was just telling my daughter that I've always warned folks when I'm coming to the end of my trying - and then how shocked they are when I'm gone. Done is done. Pretty accurate but I'm more of a days in girl and I don't exercise much. I don't love nature that much and I am a bit materialistic in some ways. Don't worry too much, I'm a virgo ox and by boyfriend is a Leo tiger, but we're working out really well. Very accurate except. Being outdoors all the time. I rather enjoy my days in. I'll give credit for some of the accuracy in this detailed report and yes I did walk out on a partnership once I realized my partner and I were two completely different individuals. Walk out, I did, but not without first giving him a piece of my mind. Very accurate, It's like you have known me all of my life. i was born August 28 1985 and all of this is my polar opposite.. Virgo rabbit is exactly right though. guess it doesn't work for all of us. Spot on, very accurate. Starting to learn to say no after 40 years thanks to my wife. It seems very much like me. I was born i september, 1949.